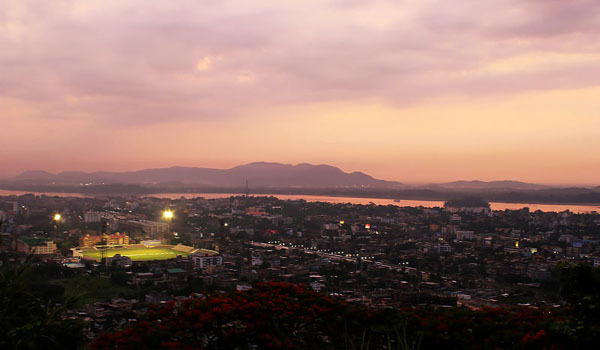 Shopping in Guwahati is the perfect thing to do if you want to keep a piece of the city with you after your vacation comes to an end. 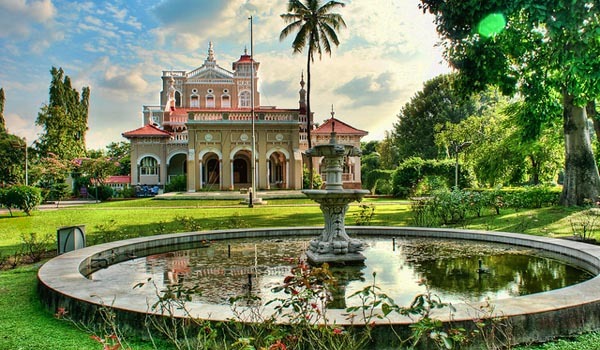 Bargain markets or posh shopping centers and malls – Guwahati has them in plenty and the shopper in you will not get tired of shop hopping. The best thing about this city is that it offers a variety of shopping options ranging from budget shopping to upmarket exclusive goods. There are shops selling many international brands in these malls, brining lots of joy to the fashion-conscious. 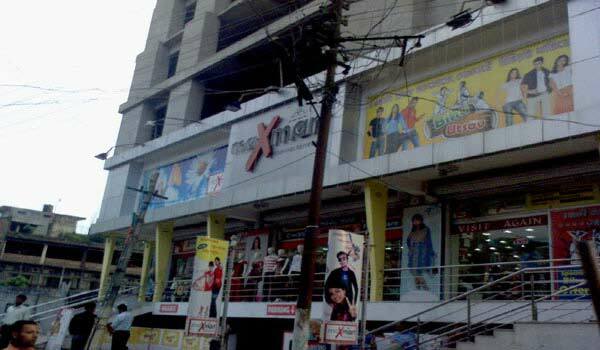 Some of the famous malls in Guwahati are Big Bazaar, Metro Bazaar, Pantaloons, Vishal Mega Mart, Dona Planet, Hug Shopping Mall, Food Bazaar and West Side.Check out these hot and happening places in Guwahati for shopping. The HUB is a mini shopping mall, located on the main GS Road is a excellent hub in the city for movie goers, shopping, handout etc. 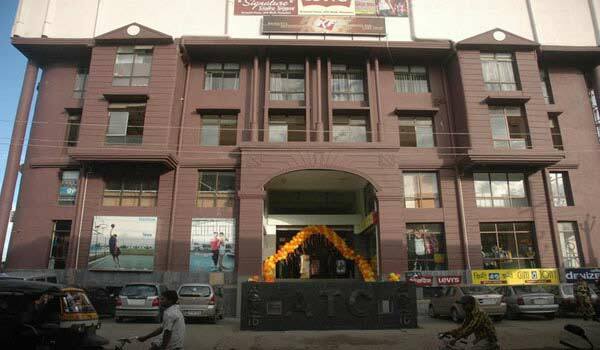 Sohum Shoppe is one of the oldest and largest chains of malls in the Guwahati city. 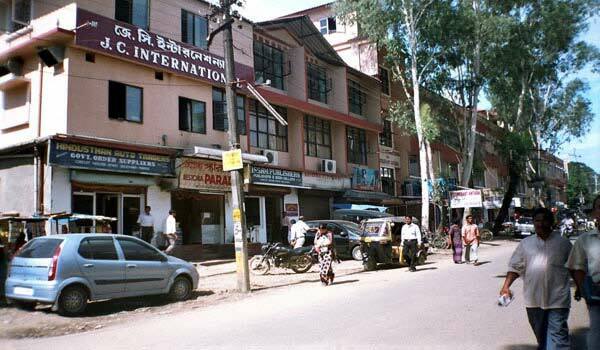 It has stores in GS Road, Fancy Bazar and Panbazar. 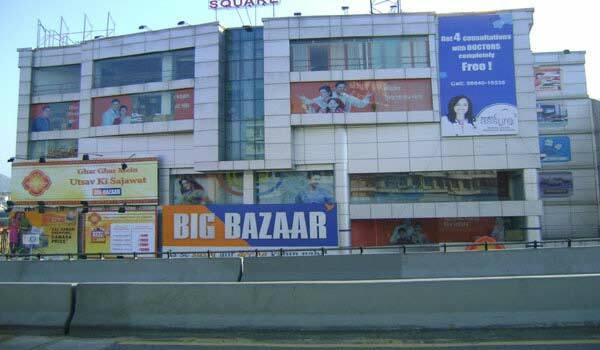 Big Bazar, one of the largest shopping chain in India, is also opened in GS Road, Guwahati, offering a wide option for shopping. Buy anything apparels, footwears, grocery, grocery and other household items at a reasonable price. 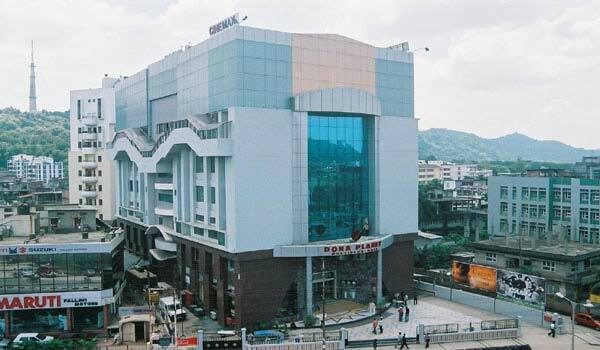 Dona Planet is an excellent shopping mall, located in the heart of G.S Road. The mall is best suited for watching a movie, shopping, dining or a hangout with friends. 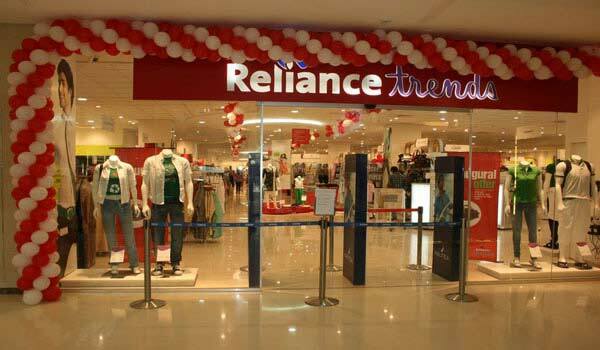 A fashion store, in the main GS Road and is well suited for fancy western apparels, luggage and accessories. 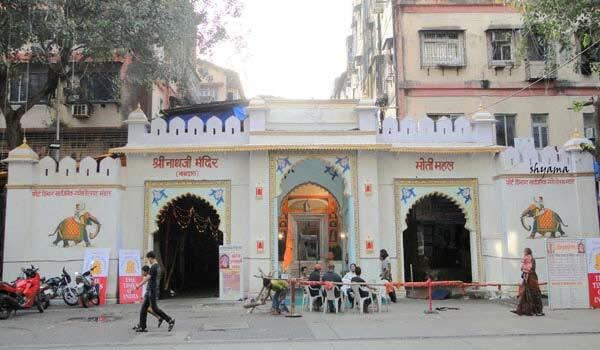 Max Mart is one of the oldest multi storied shopping mall in the town. 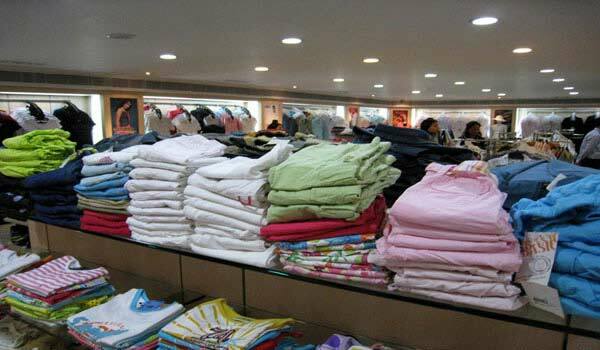 It is perfectly located on the Raja Maidam Rd and is best for shopping apparels, footwears, groceries, etc in a descent price. Junction is one of the main attractions of the city. 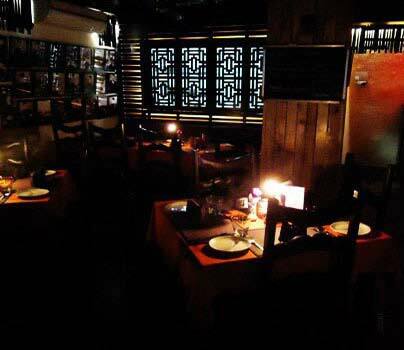 It is located near the City Regency Hotel on the southern R.K.B Road. 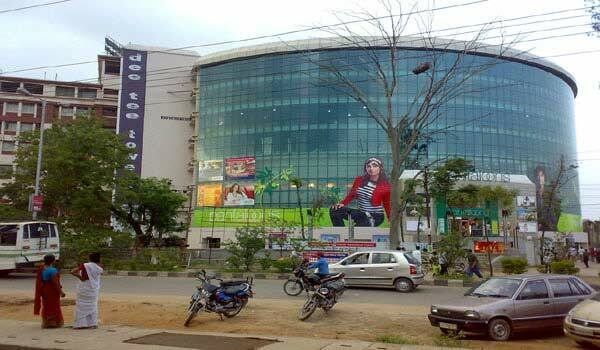 This is a seven floored shopping complex and houses departmental stores like Sohum, Multiplex Fun Cinemas etc. Brand shops like Adidas Reebok etc are also an attraction of the mall. Near by the Vishal Megamart is the ATC Mall in Charlie Nagar. This is one of the main shopping centers in the town and well suited for watching a movie, shopping and hangout with friends. Goldighi Shopping Mall is the only of its kind in the region and has a number of eateries as well as supermarket chains such as Big Bazaar. 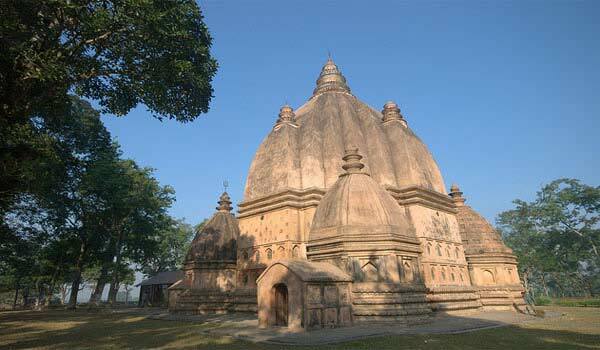 Help us to improve this article/list "Famous Malls in Assam". We would be glad if you can comment below and provide your valuable suggestions and feedback. If this page about Famous Malls in Assam have any wrong information/list or out of context content, then you can report us as well.